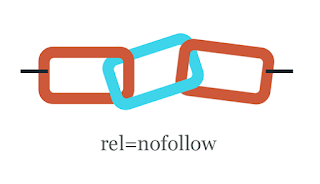 How to Add Nofollow to All External Links in WordPress | BloggersStand ';-1!=b.indexOf("img.youtube.com")&&(a=' ');d=a+''+p+''+titlex+"
In this post, we will tell you how to add nofollow all external links in WordPress.You want to add nofollow external links on your WordPress site? You can easily add nofollow tag to individual links, But what if you want to add nofollow to all external links? If you are linking to more sites than the sites linking back to you, then you will start losing authority. By default, WordPress does not allow you to automatically add nofollow to external links. 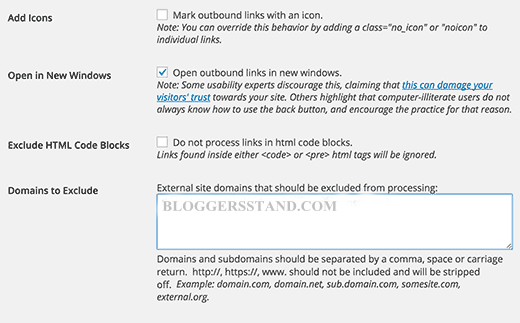 You will have to manually add this to outgoing links to external sites.An easier way is to use Title and NoFollow For Links plugin. First you need to do is install and activate the External Links plugin. 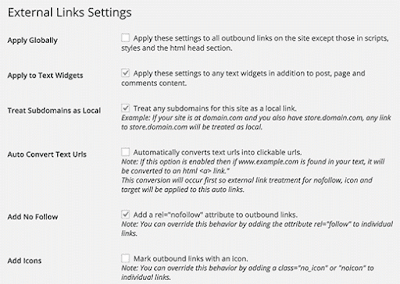 After activation, you need to visit Settings » External Links page to configure the plugin settings. 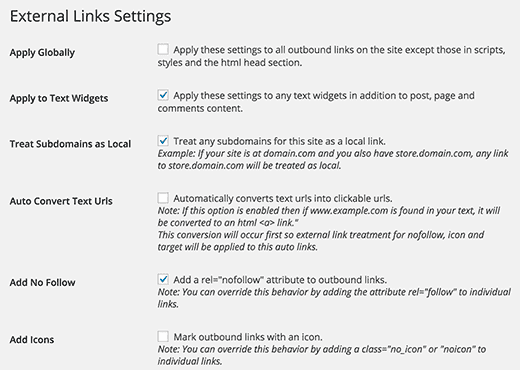 The first option in the plugin settings for nofollow globally. You can keep it unchecked if only you have access to your theme files. Now ‘Add Nofollow’ by clicking the checkbox next to it. 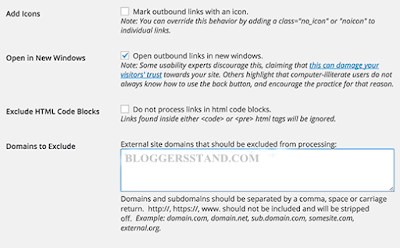 This option will add nofollow to all external links in WordPress posts and pages. If you have another websites that you want to exclude from nofollow rules, then you can add them under ‘Domains to exclude’ section. Do not add http or www and use commas to separate domains. Now Click on the save changes button to store your settings. 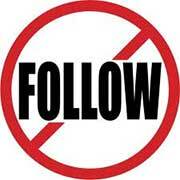 Note: Deactivating the plugin will remove nofollow from all links. 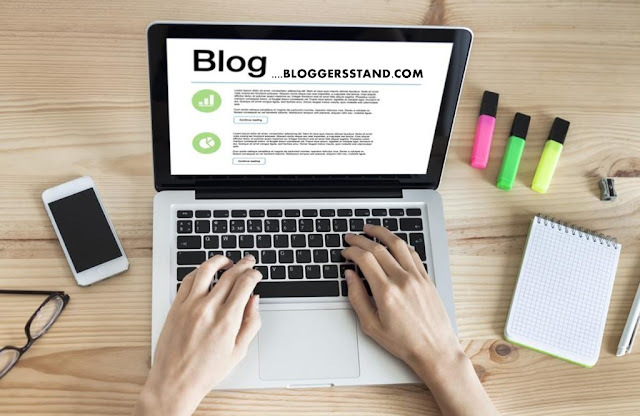 Hope this article helped you in adding Nofollow to all extrenal links in wordpress.If you liked this article you can find us on Facebook,Twitter,Google Plus. 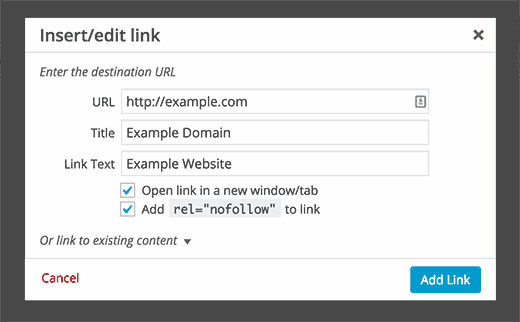 0 Comments on "How to Add Nofollow to All External Links in WordPress" So Far - Post Yours!